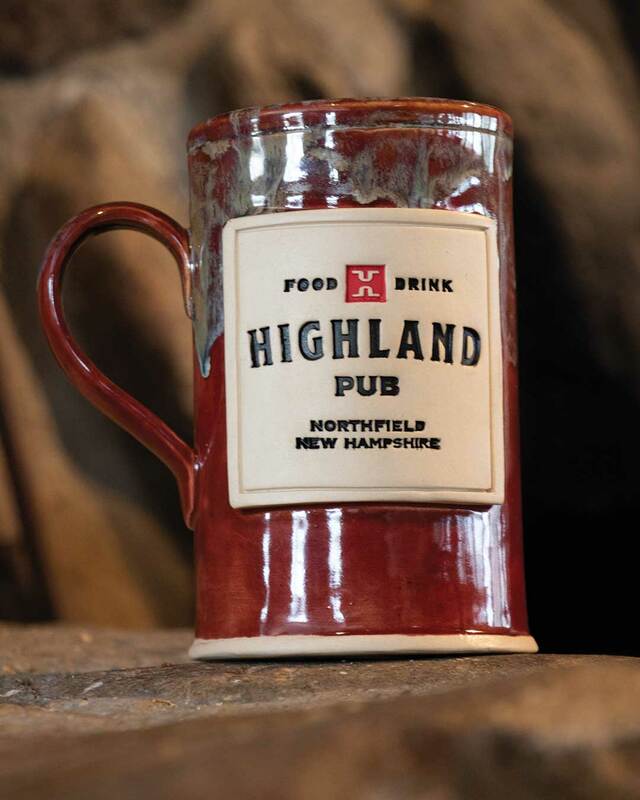 The Highland Pub Mug Club returns for 2019. There will be 100 mugs available. 2019 Mug Club memberships are still available! They are only available to purchase at the mountain. Please note that your membership cannot be shared with other people. Please pick up your 2018 mugs the next time you are here. You may also pay $8 shipping and we’ll be happy to mail it to you. The deadline to pick up or ship your 2018 mug is June 1st, 2019.